At MyBracesClinic, we embrace the digital dentistry workflows as it enhances patient communications. It also cuts down dental manufacturing turnaround time and speeds up patient’s appointments. Digital dentistry truly complements our belief that everything we do, we can do better! At MyBracesClinic, we aim to be as paperless as possible. Our digital workflow begins the moment you start the registration process at our front desk. Our dental records and clinical notes are all done electronically. Traditional impressions with the putty has been largely replaced with the use of our award-winning TRIOS® 3Shape All-in-One intraoral scanner! This has greatly changed how we deliver dental implant crowns, bridges and veneers, as well as orthodontic appliances. Dental radiographs are important for diagnosis and treatment planning but we also understand your concerns about radiation dosage. All dental xrays are digitally captured at MyBracesClinic. This ensures a lower dosage compared to conventional x-ray taking and lead aprons with thyroid shields are on hand always to further reduce the degree of exposure. Talk to us if you have further concerns. 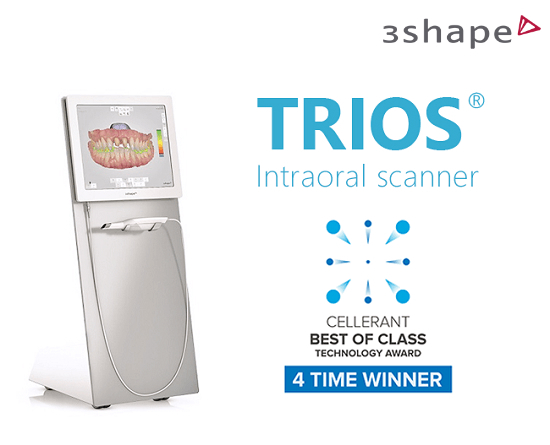 After rigorous test trials and research of various digital scanners, MyBracesClinic is proud to be the 1st in Singapore to own the award-winning TRIOS® 3Shape All-in-One cart system. No more goopy, gaggy impressions! With the digital intra-oral scanner, super high speed images of your teeth and gums are captured with light and rendered into an accurate 3D replica of your mouth via CAD/CAM technology. From this, various dental restorations such as crowns, bridges and dental implant crowns can be designed and fabricated. 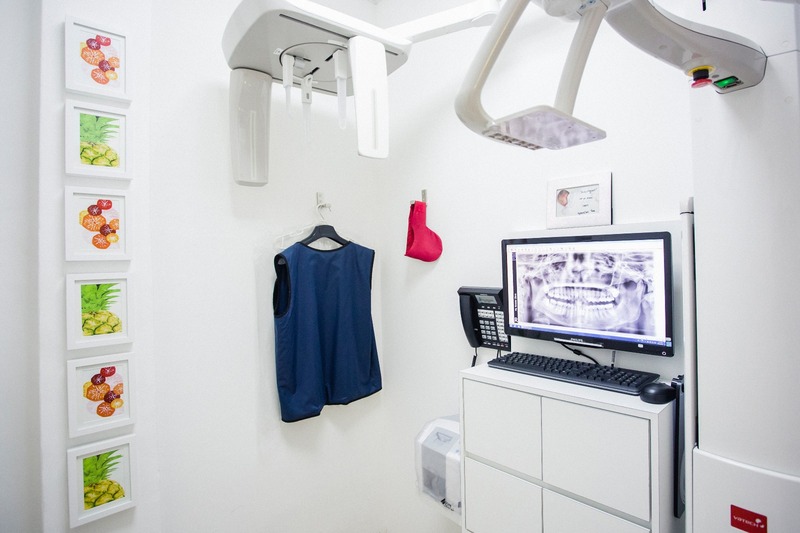 Fast, accurate and fully integrated with our partner labs such as Invisalign, Incognito Lingual braces, OrthoMaster and The Oral Maxillofacial Practice. We are able to plan orthodontic treatment and design customized appliances such as Invisalign and Incognito Lingual Braces.